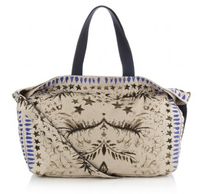 I have had a few personal shopping sessions recently with clients who are desperate for fabulous holiday essentials for their late summer trips abroad. If you don't buy your holiday wardrobe before the summer sales end then it can be tricky to find decent holiday must-haves. If you are still needing a beautiful kaftan, great pair of shorts and gorgeous sandals then take a look below for inspiration and High Street finds that are available right now! Simple, practical and timeless - you can't beat a holiday kaftan! 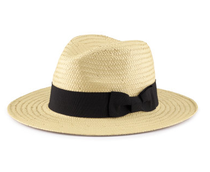 Rachel Zoe is the queen of boho summer style and works the 70's style hat and sunglasses perfectly! 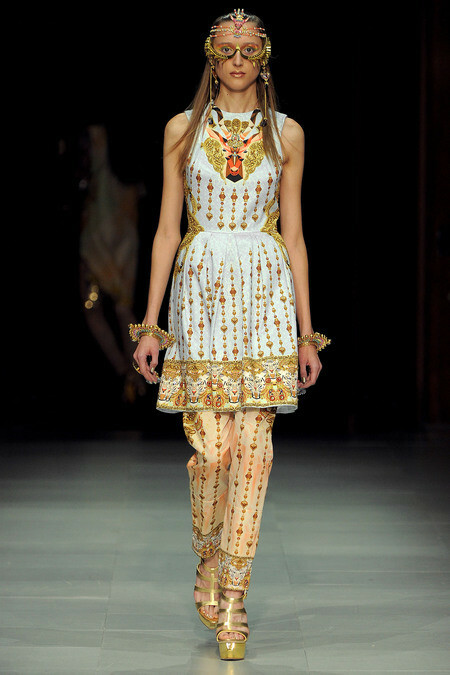 Kaftans are the essential holiday item to throw on over a bikini. 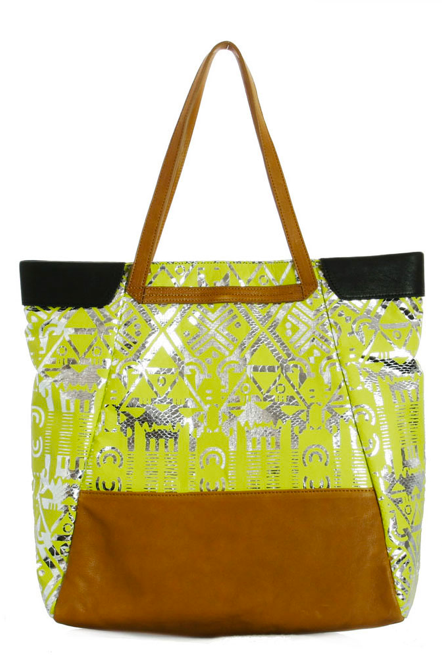 This one is the perfect cover up from the sun while looking bang on trend with bright neon embroidery. 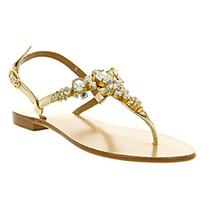 Day or night, these embellished sandals will add a bit of glamour to your outfit. After the summer sales are cleared it is a hard task finding any decent shorts. Luckily J Crew continue to offer a range of shorts throughout the year and they are a fab fit too! 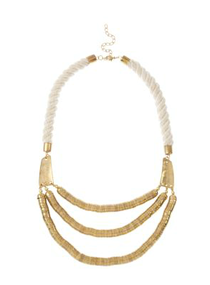 Don't forget a statement necklace to finish off your summer outfits. 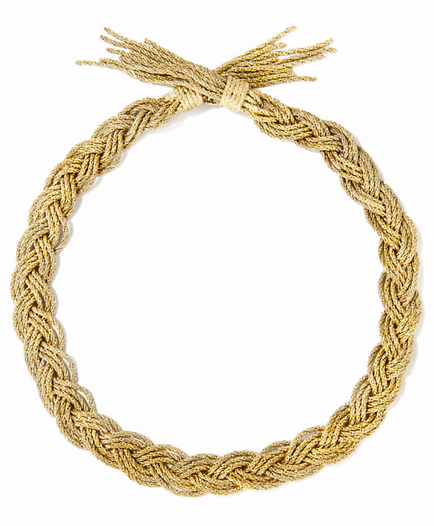 Love the combination of textured rope detail and gold metal work - giving this necklace a more casual feel. 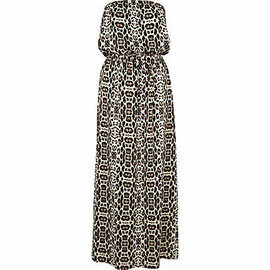 You can't go wrong with a printed maxi dress on your holidays. 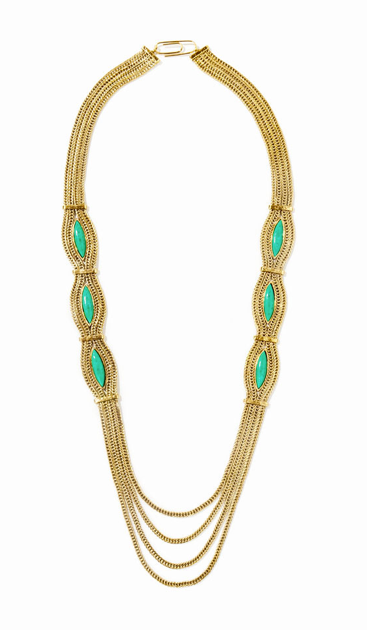 Easy to throw on by the pool and glam up for a night out too with bold accessories. With cateye shaped frames, this pair of sunglasses are this seasons must-haves. 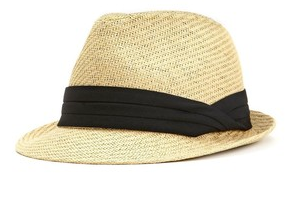 And for the icing on the cake go for this fabulous straw hat with contrast black band - practical and stylish too! 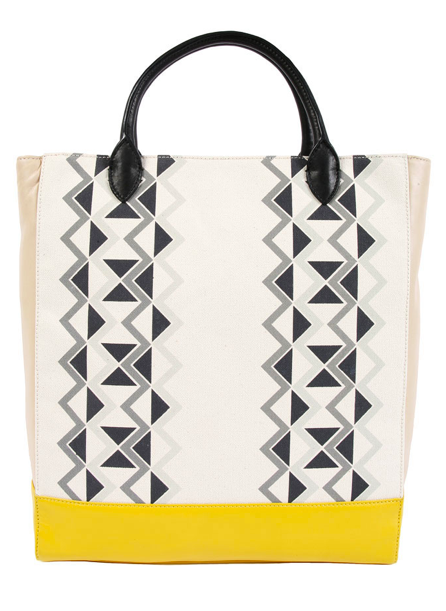 Gorgeous printed soft beach bag for all your essentials. Do you still have a holiday to look forward to this summer? Have you been struggling to find those high summer pieces? I'd love to hear your comments! I absolutely like this site because it gave me a number of ideas.i really like this website online and could constantly come back to get extra information.writing is an expression of ardour in a single’s heart. your web page is a super aid and that i’ve regularly suggested it to my buddies.you can visit pinnacle essay writing provider for any sort of instructional work.thank you for sharing the information. Schooling is the procedure by which an separate is encouraged and allowed to develop fully his or her innate potential.